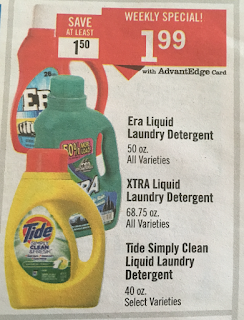 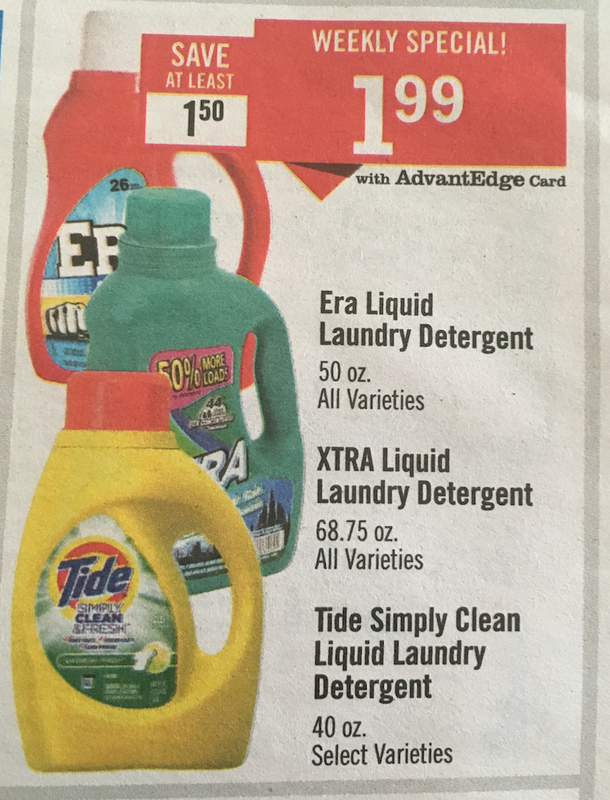 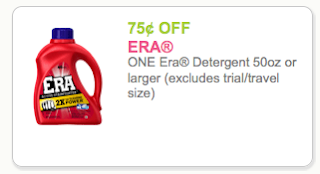 Era Laundry Detergent $0.49 Starting Sunday at Price Chopper! These are good deals as well! 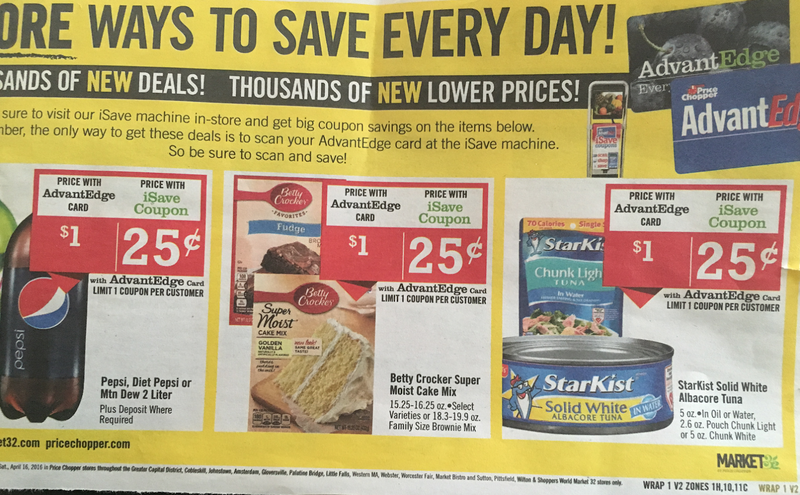 FYI - the $0.25 iSave deals may not be for all areas (fine print says greater capital region, a few other areas, etc) but hopefully everyone will get them!